ESAB guarantees the H4 classification of PIPEWELD 78LH, designed for pipeline grades such X70 and X80, when users receive the flux in an ESAB BigBag package. ESAB Welding & Cutting Products today introduced PIPEWELD 78LH FLUX, a low hydrogen flux for longitudinal or spiral welding of pipeline steel grades, such as X70 and X80, using multi-wire submerged arc welding processes. A new flux formulation and production process enable PIPEWELD 78LH FLUX to meet the H4 classification of ≤ 4ml of diffusible hydrogen per 100g of weld metal as produced. Because of its low hydrogen formulation and its moisture resistance, PIPEWELD 78LH enables coating within a few hours after welding, improving throughput. The higher moisture pickup of other fluxes may cause out-gassing issues, when flux is left in the hopper for a long time and then pipe may need to sit for several days after welding to prevent “jeeping” (blistering). “ESAB tested PIPEWELD 78LH versus competitive fluxes and the previous version of OK Flux 10.77 and proved that it reduces moisture pick-up and diffusible hydrogen levels,” states Halinson Campos, Product Business Manager – Filler Metals, ESAB. 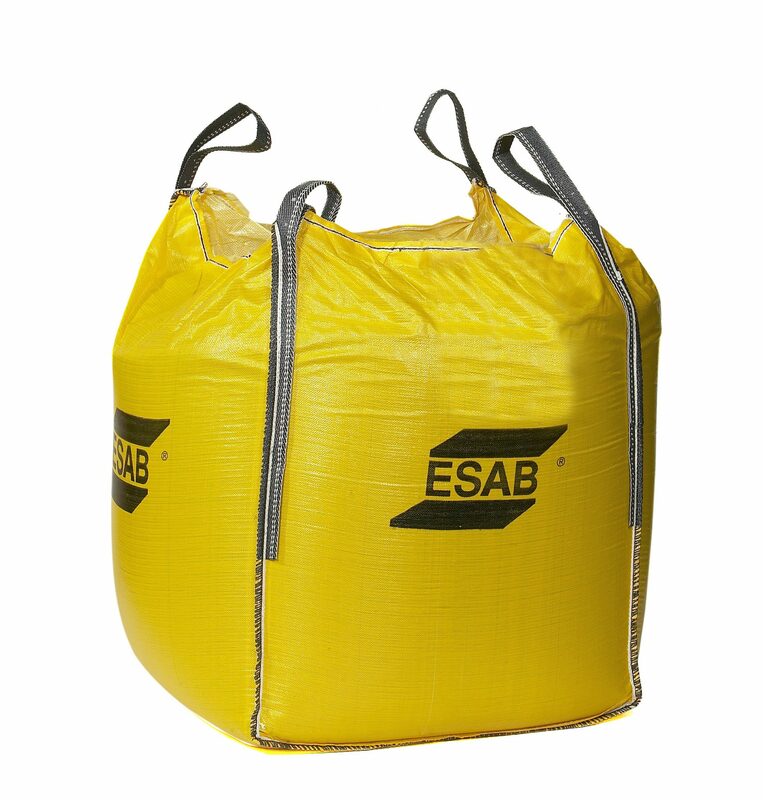 ESAB guarantees the H4 classification when users receive the flux in an ESAB BigBag package, a 2,000- to 2,200-lb. bulk package made from a woven polypropylene material with a multi-layered aluminum lining that keeps moisture away during storage. PIPEWELD 78LH is also available in a 50-lb. Flux Pack™, which uses a thick LDPE material. PIPEWELD 78LH controls the bead width and profile to deliver proper and adequate reinforcement. “A low transition angle between the weld crown and base plate prevents over-welding and the associated waste of filler metal, as well as cost saving in the later pipe coating operation, since the coating thickness can be reduced,” says Campos. “PIPEWELD 78LH also provides a smooth surface finish, even at high welding speeds. Because of its improved grain size, PIPEWELD 78LH can be recaptured and reused, prolonging the interval between flux hopper refills. ESAB specifically designed the flux for multi-wire submerged arc welding processes, such as twin-wire, tandem or ESAB’s patented Integrated Cold Electrode (ICE™). By feeding an electrically cold electrode into the weld puddle, ICE increases deposition rate without increasing heat input to help preserve mechanical and metallurgical properties. ESAB Welding & Cutting Products is a recognized leader in the welding and cutting industry. From reliable high productivity processes in welding and cutting to revolutionary technologies in mechanized cutting and automation, ESAB’s filler metals, equipment, and accessories bring innovative solutions to customers around the globe.